we posted an information about shop schedule during New Year's season. And we posted about a coupon that we give out from Jan. 1st to Jan. 3rd. 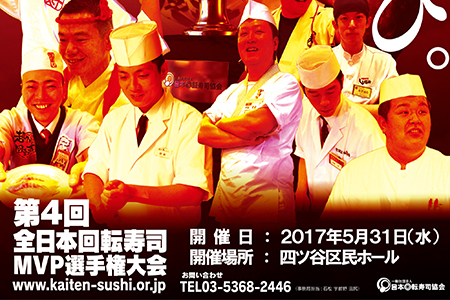 We are going to participate in "the 4th All Japan Rotary Sushi MVP Championship Tournament". This tournament will be held at Yotsuya Kumin Hall on Wednesday, May 31, 2017. 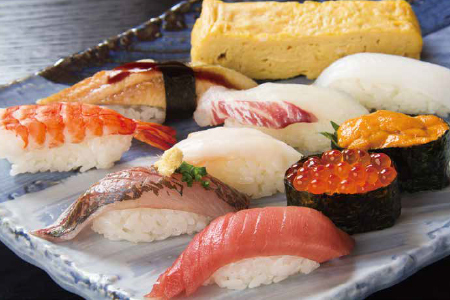 For details, please visit the website of the Japan Rotating Sushi Association. *Please click on the image to display the leaflet of the tournament. 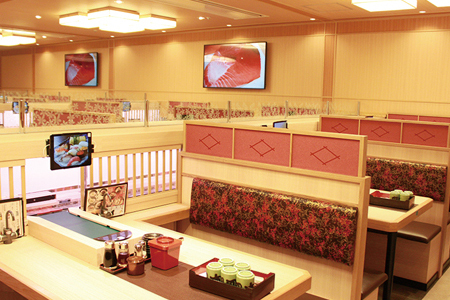 You can check the menu of the Heishirou shops. And you can dounload the takeout order sheet from this page. 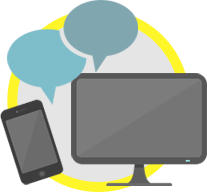 We are hiring energetic people to work with us ! No experience needed. We're always providing fresh food ! 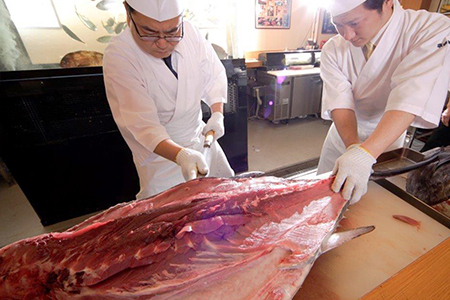 We provide our customers the fresh sushi from fish markets directly so you can enjoy "kaiten sushi" - conveyor-belt sushi. 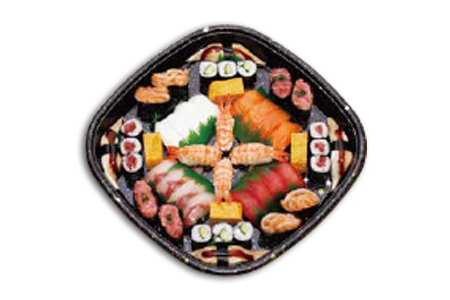 You can take out our food, so you enjoy a family party with it, and it is suitable as a gift ! 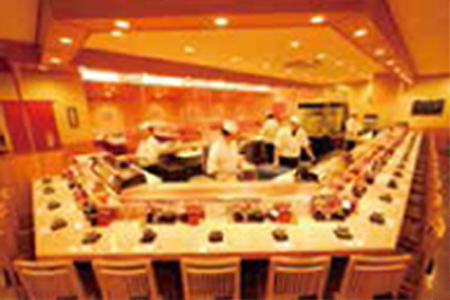 We run 4 conveyor-belt sushi shops in mainly Kitakyushu, Fukuoka Prefecture.